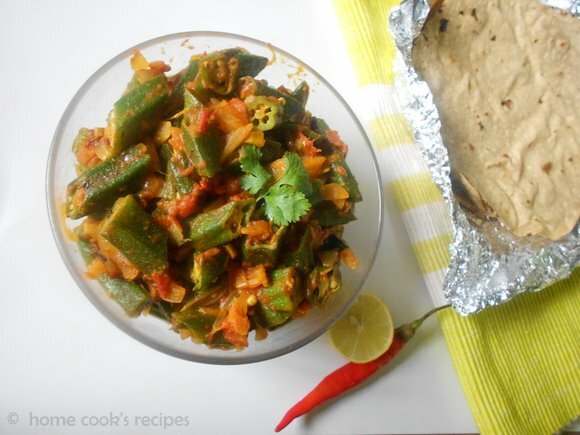 Bhindi sabzi is one side-dish that i am trying very frequently now a days. 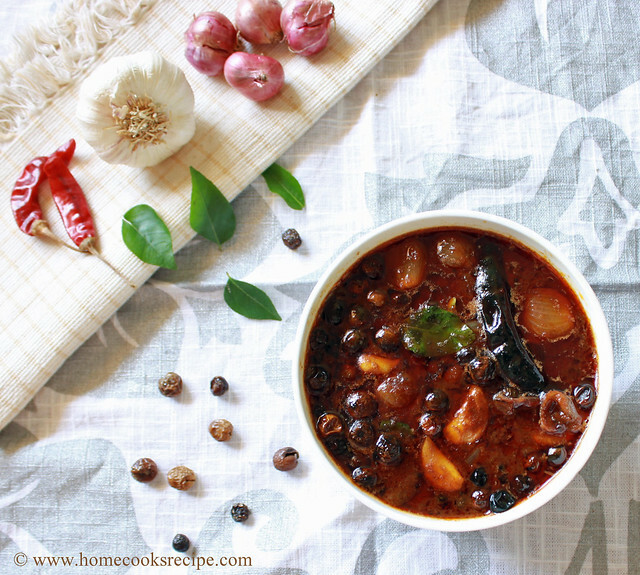 this can be prepared quick and makes a great pair with roti or chapathi. 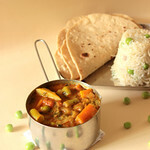 Dry vegetable curry is called as sabzi. what i like about this sabzi is, its tangy, as we add amchur powder or lemon juice. and the kasuri methi(dried methi leaves) gives an extra taste. If you have sabzi masala, you can use it. you need not add any other spice powders. if you dont have sabzi masala then you have to use various spice powders like cumin powder, curry powder, garam masala, amchur powder and kasuri methi. Chop the onions and tomatoes finely. slit the green chilli and set apart. chop the head and tail of bhindi's and cut them diagonally as 2 inch sized pieces. Heat 2 tbsp of oil in a pan and fry the bhindi pieces for about 2 minutes. remove them from pan and set apart. Heat the rest of oil in a pan, add cumin, garlic, ginger, green chilli and curry leaves, saute them at medium flame, till they are almost roasted. Add finely chopped onions and saute till they turn translucent. then add finely chopped tomato and saute till till they turn soft and mushy. add salt, turmeric powder and mix well. 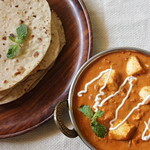 Add salt to taste, curry powder, cumin powder, garam masala and amchur powder and mix well with the onion and tomato mix. Then add the fried bhindi to the pan and mix well with the masala's. keep the flame in medium and cook the bhindi in the pan with its lid covered for about 3 - 4 minutes. make sure to check the bhindi in between, so that they don't stick to the bottom of the pan and get burned. Once the bhindi is cooked, add kasuri methi and lemon juice(if amchur powder is not added) and mix well. switch off the flame and garnish with corriander leaves. 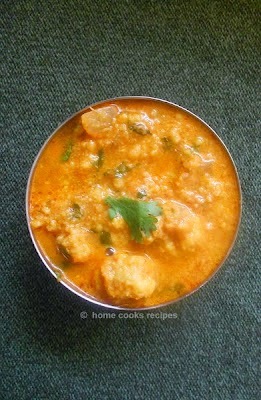 Serve with roti or chapathi. 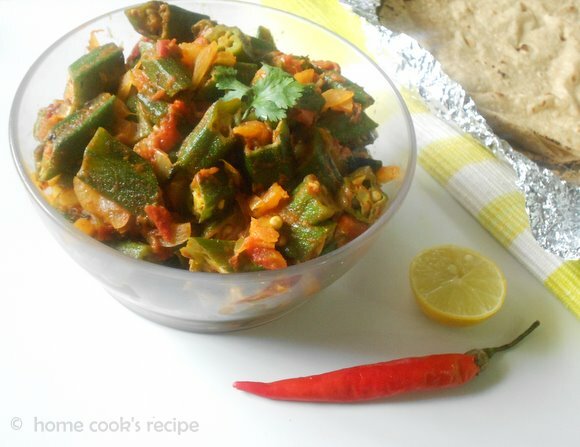 Delicious and healthy looking bhindi subzi. To me anything with bhindi is my fav...this curry looks yummy!! Delicious and protein rich sabzi..prefect side dish for rotis. 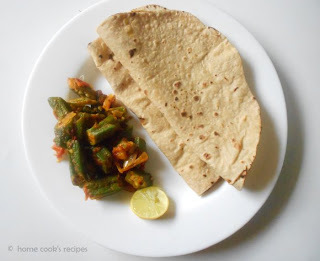 good blog, I need to update my blog.. since for a while now I havent done.. anything.anyways..all the very best.. do go thru my recipes to I bet u will love them..to cook and share..
nice bhindi recipe, must be perfect with rotis, i have never used kasoori methi and lime juice in them! thanks for all your beautiful comments lavi. i have a lot of reading to do on your posts as well.